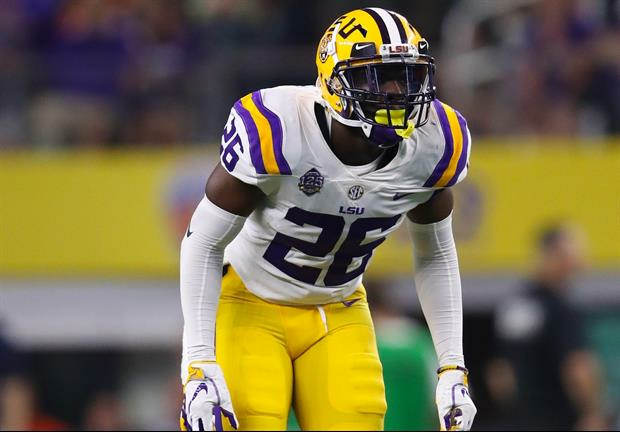 LSU senior safety John Battle has been invited to the 2019 NFL Scouting Combine at Lucas Oil Stadium in Indianapolis, IN. The combine begins on Tuesday, February 26 and will wrap up on Monday, March 4. Congrats to Battle. I wish him well in his future endeavors. It was interesting watching a senior improve so much over the course of one season.